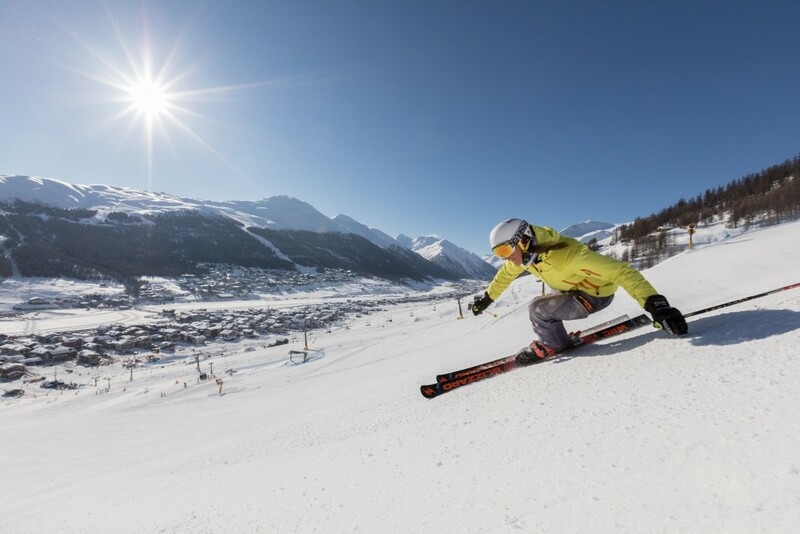 Get snow reports and powder alarms from Livigno straight to your inbox! Here are five things you may not know about the Italian ski resort of Livingo. Livigno is getting fatter – on the bike!